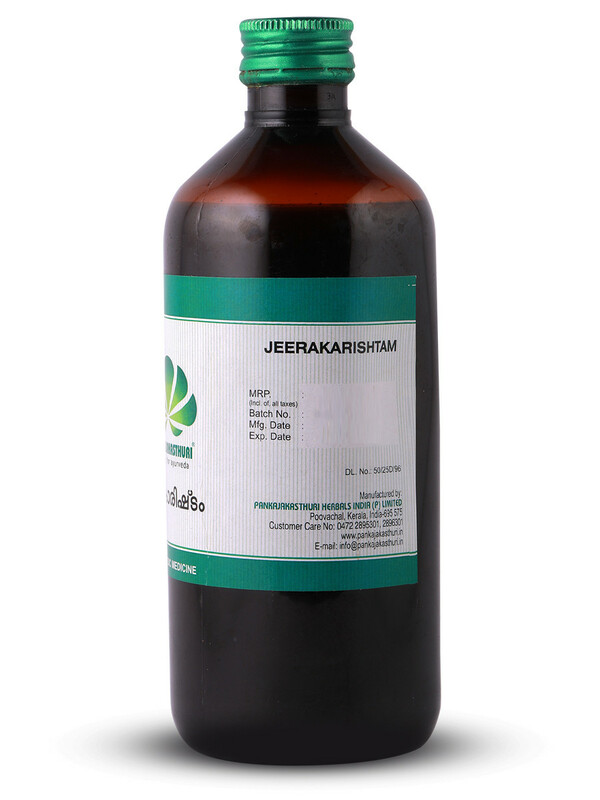 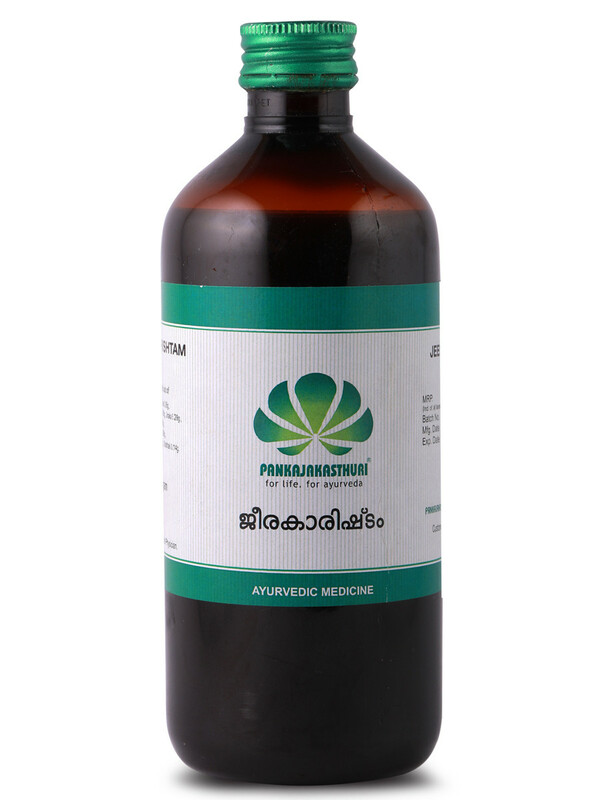 Jeerakarishtam is an effective medicine used in Ayurvedic post natal care. 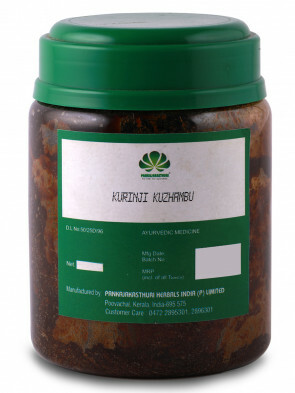 It's made from cumin seeds. 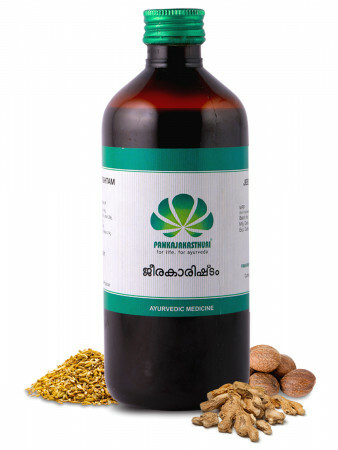 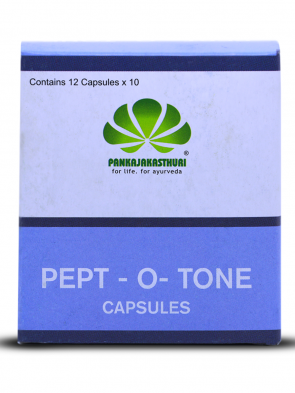 * It is known for its use in improving digestion and detoxifying the body. 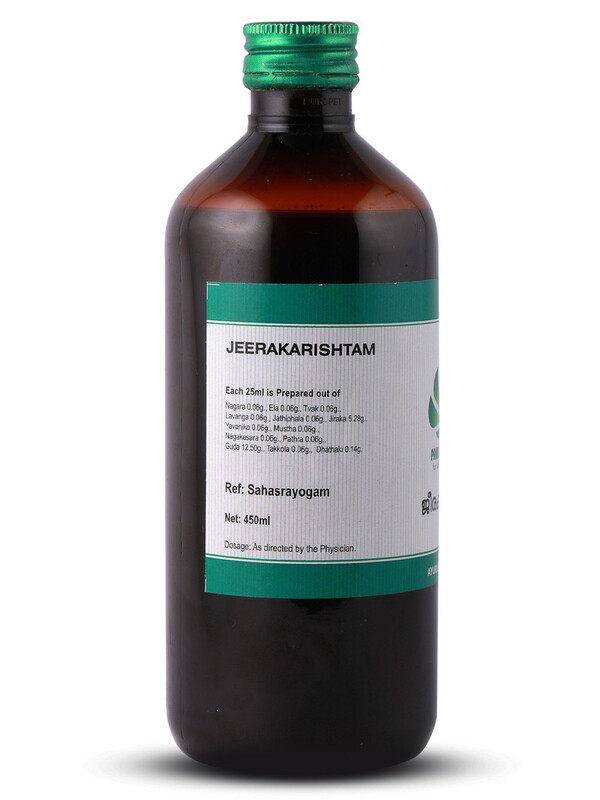 * This aristham is used as a general tonic after delivery to improve the mother's strength and immunity. * The medicine also helps in normal involution of uterus and promotes lactation.